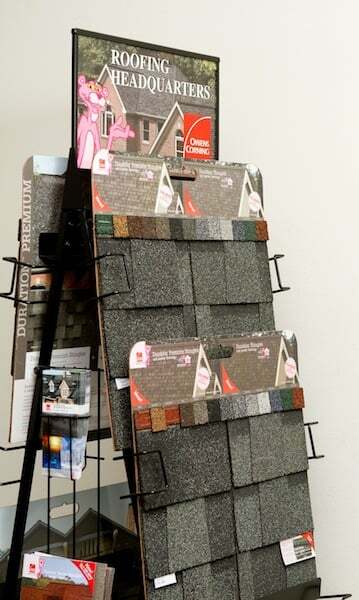 “Attention to Detail” – A nice concept, one that Musulman Roofing takes seriously. 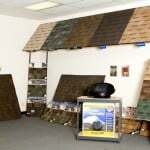 Fred Musulman started roofing in 1978 and has been successfully building a quality company based on excellent workmanship and fair competitive pricing. 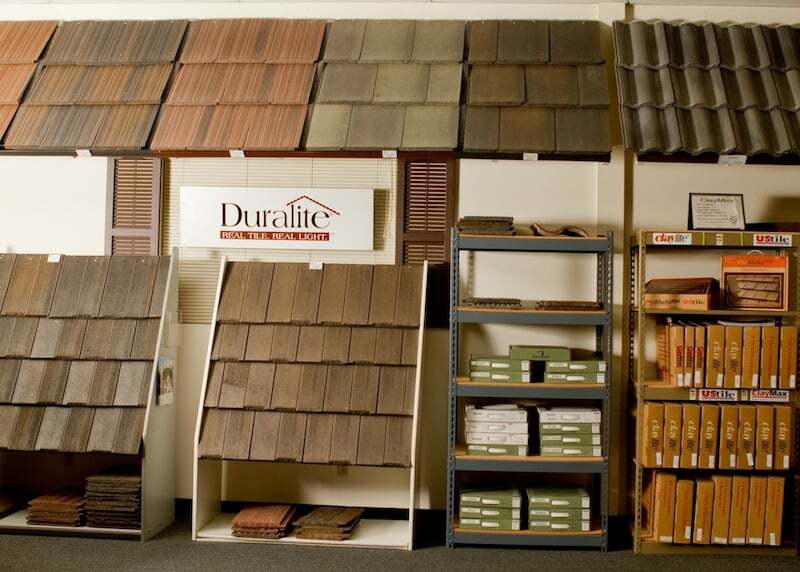 Our employees are not only skilled professionals but take great pride in their work. 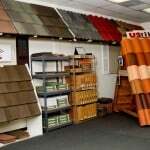 At Musulman Roofing we are proud of our track record for quality. 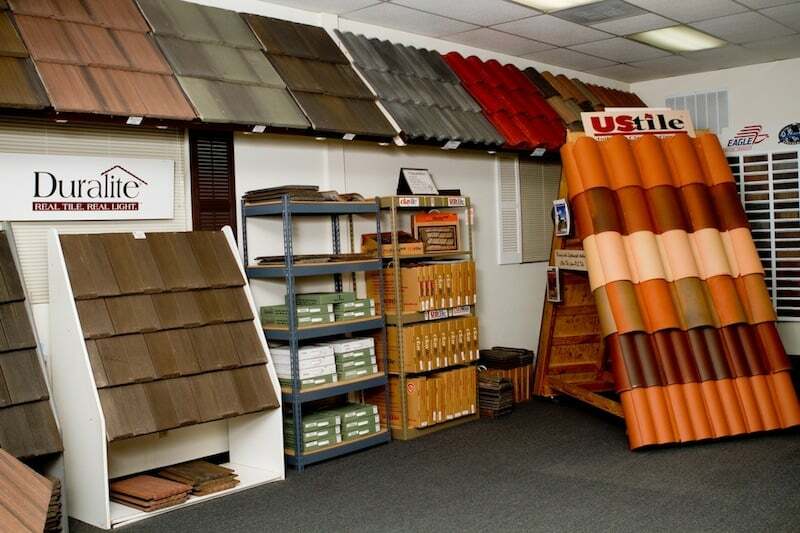 We obtain the necessary permits, replace all accessory components and keep your property neat and clean as we deliver what you’d expect from a full service roofing contractor. 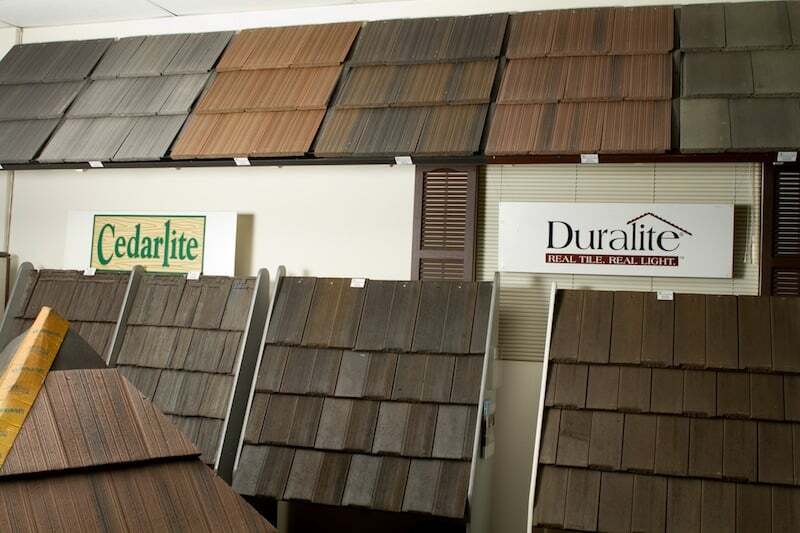 Because not all roofers are the same, it’s important to know what to look for. 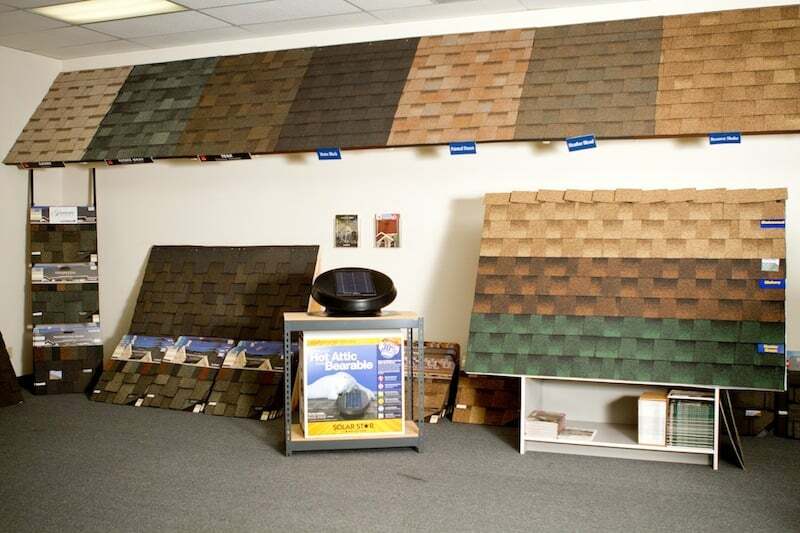 Compare our estimating process, our contract and the attention we give to detail…specifying all aspects of your roofing job. 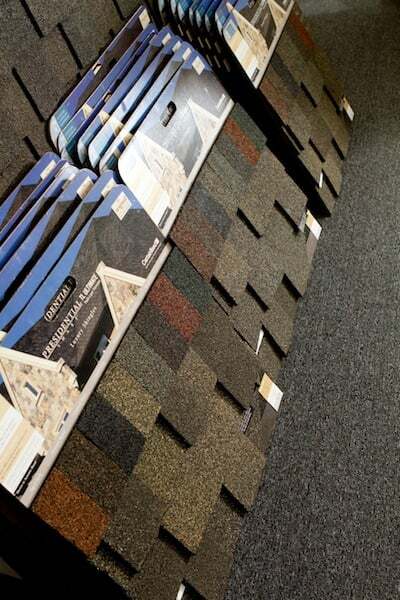 And we use only the highest quality materials, because, after all, it’s your home we’re talking about. 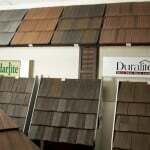 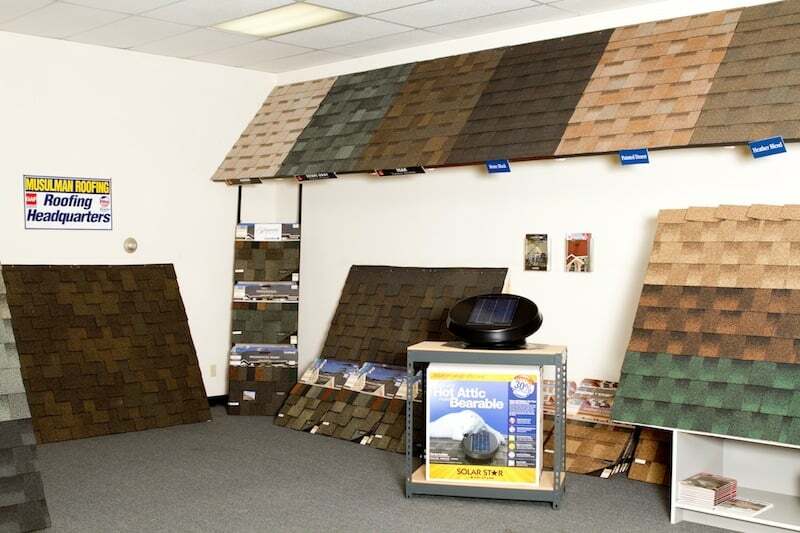 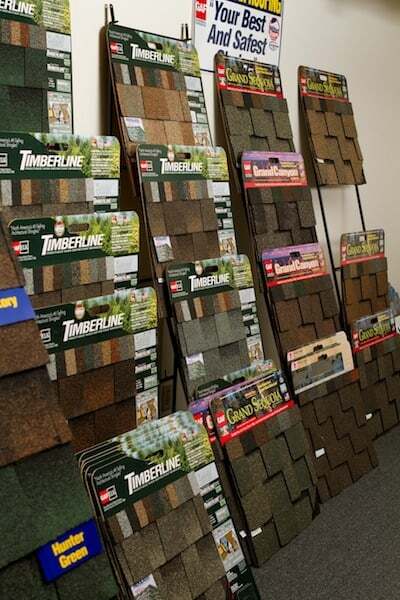 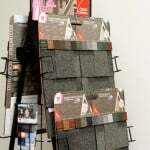 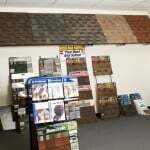 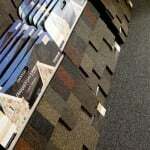 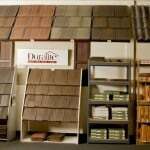 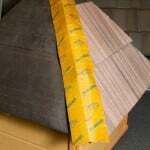 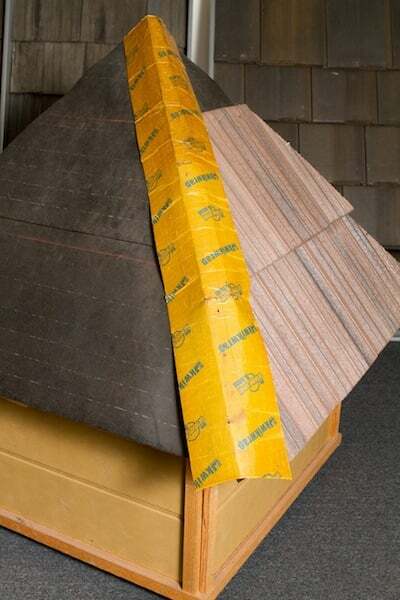 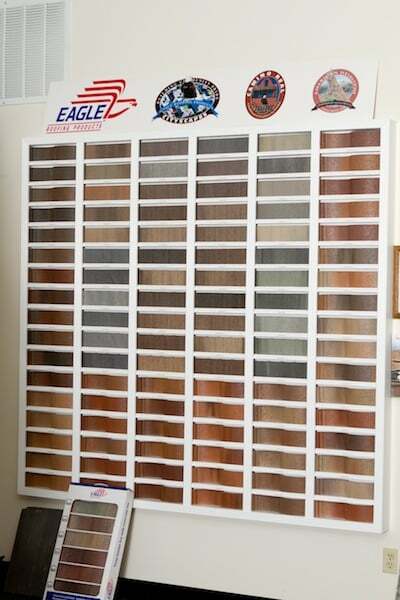 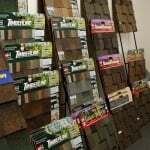 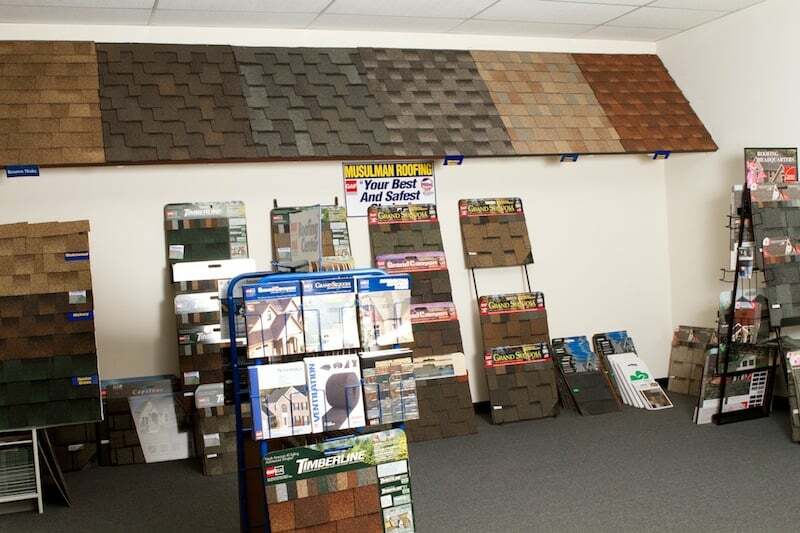 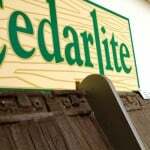 We invite you to stop by our showroom, we have many different roofing products on display. 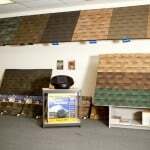 Musulman Roofing is licensed, bonded and fully insured. 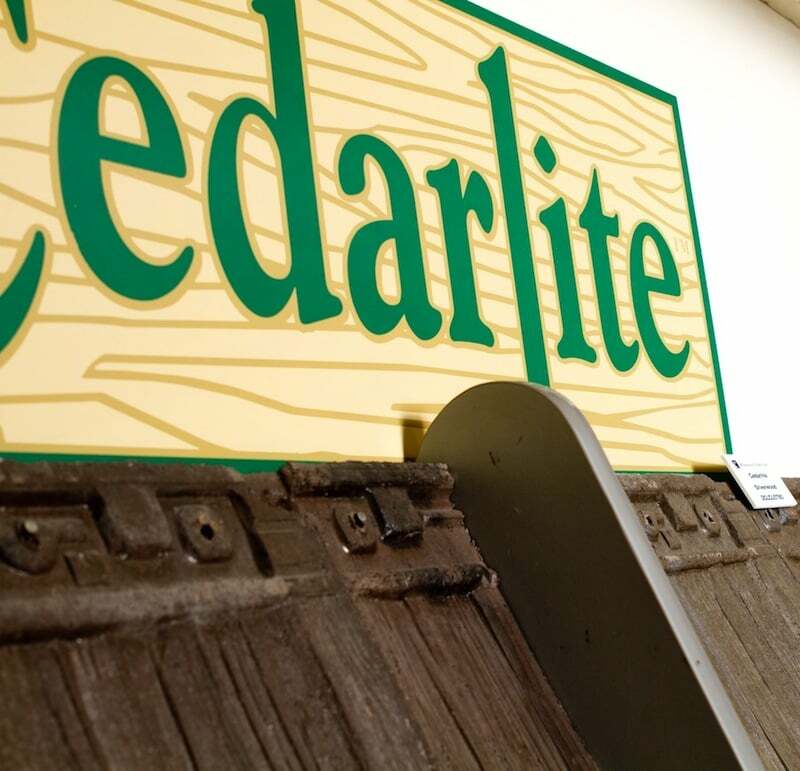 Our state contractors license is #420356.